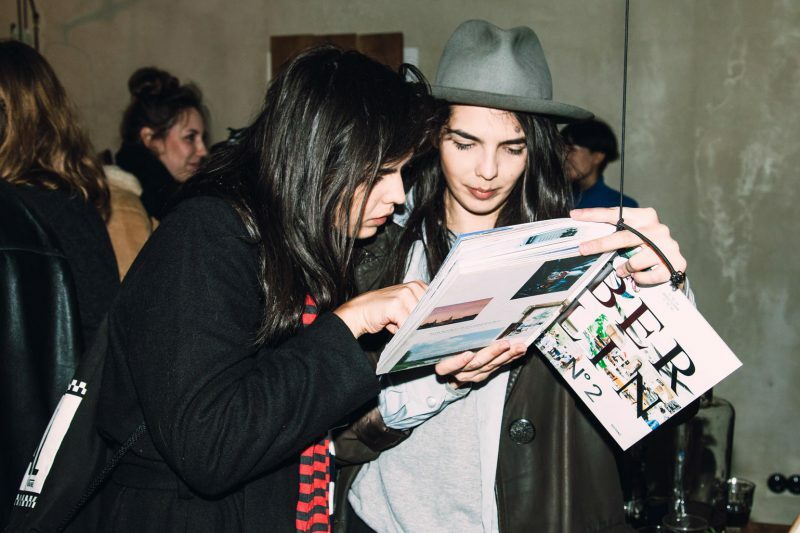 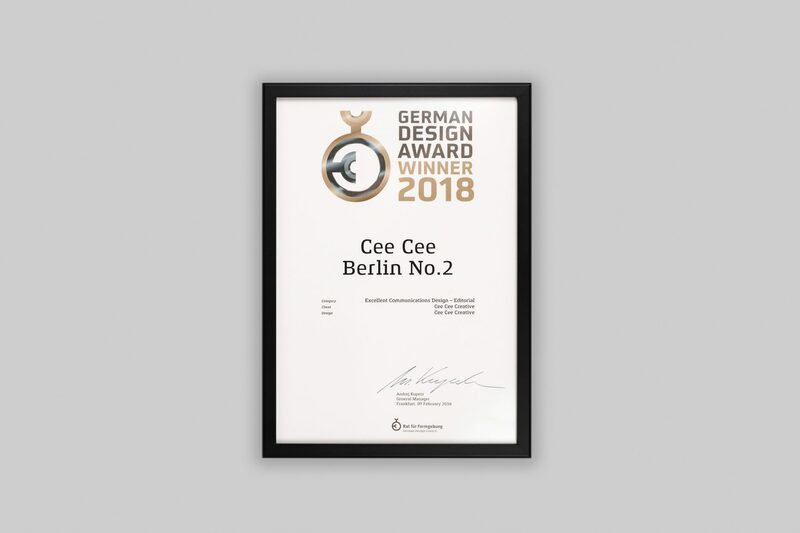 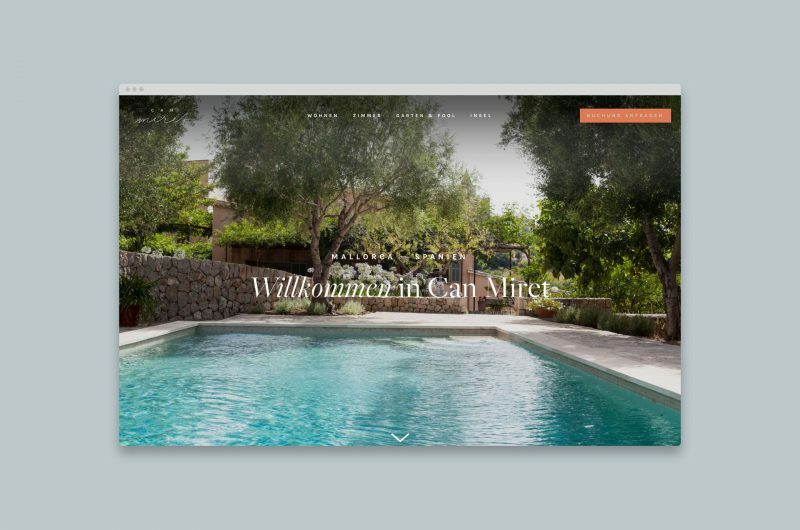 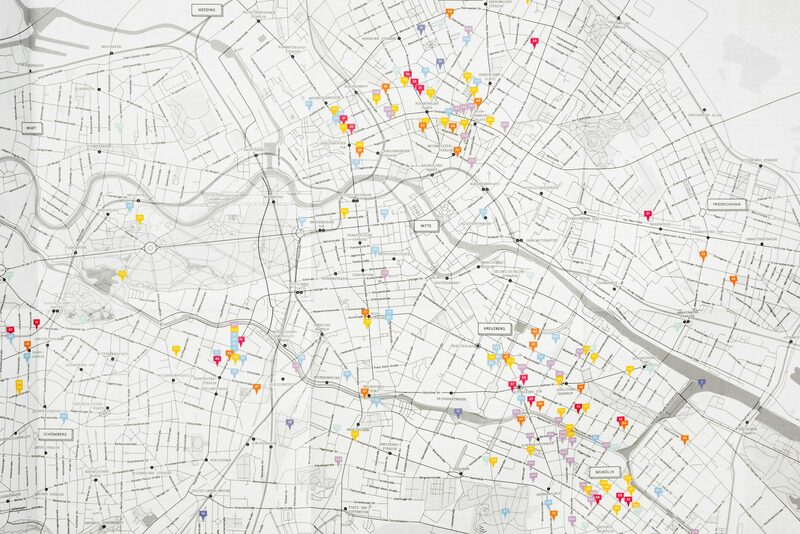 With over 30,000 weekly subscribers, Cee Cee is the most-read online publication for and about Berlin. 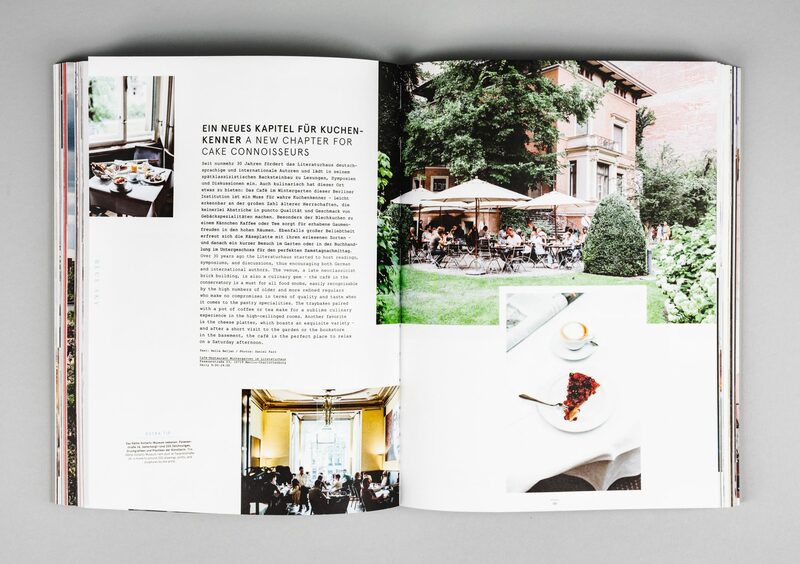 For over five years, we’ve been writing and commenting on the ever-changing cultural and gastronomic worlds of the German capital. 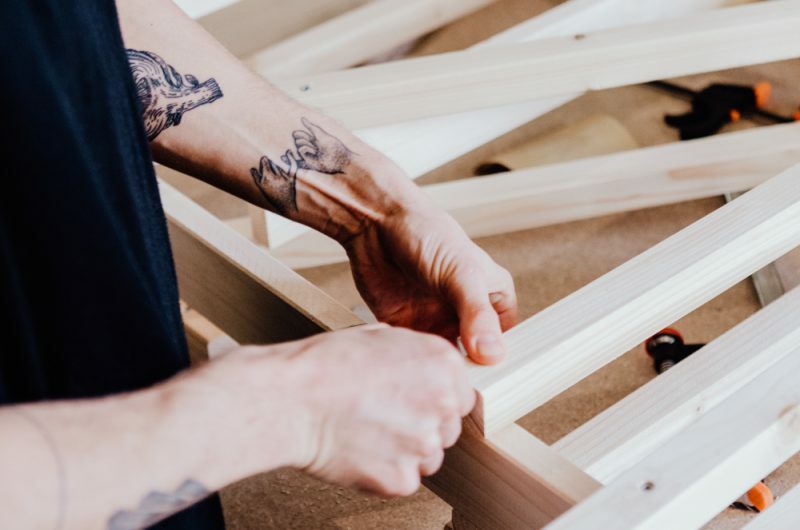 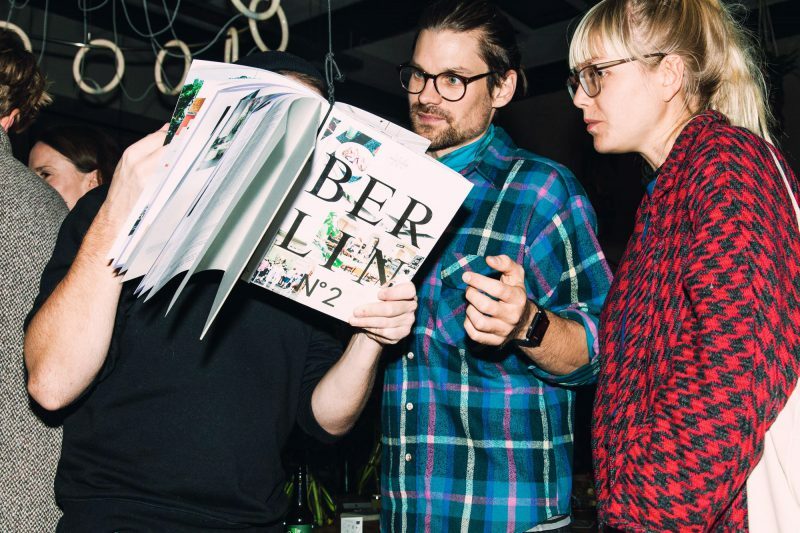 We curate a hand-picked selection of recommendations that’s appreciated by fans of Berlin, whether they live in the city or not. 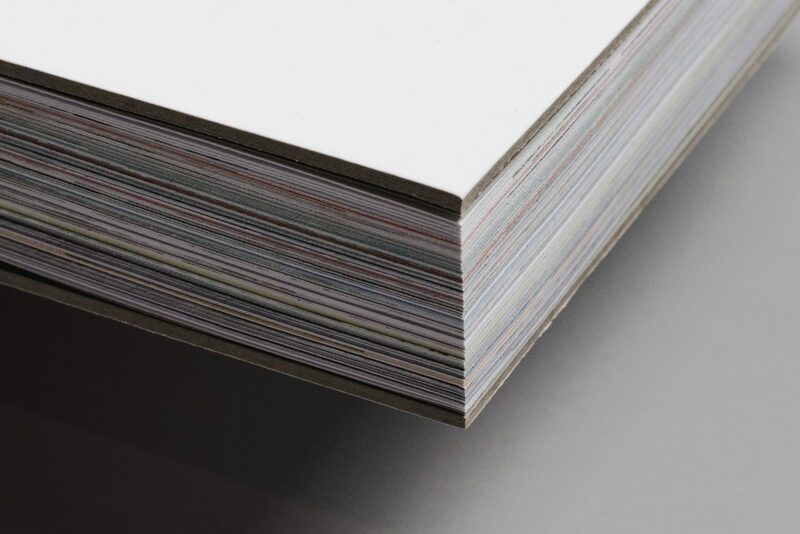 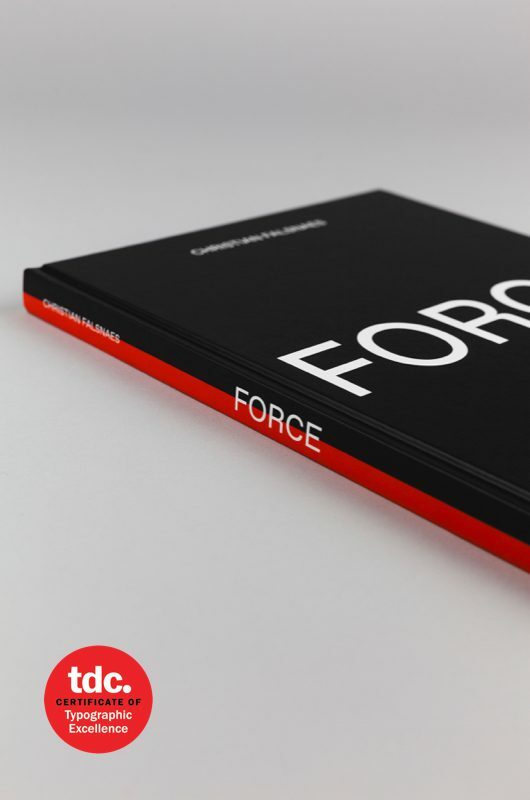 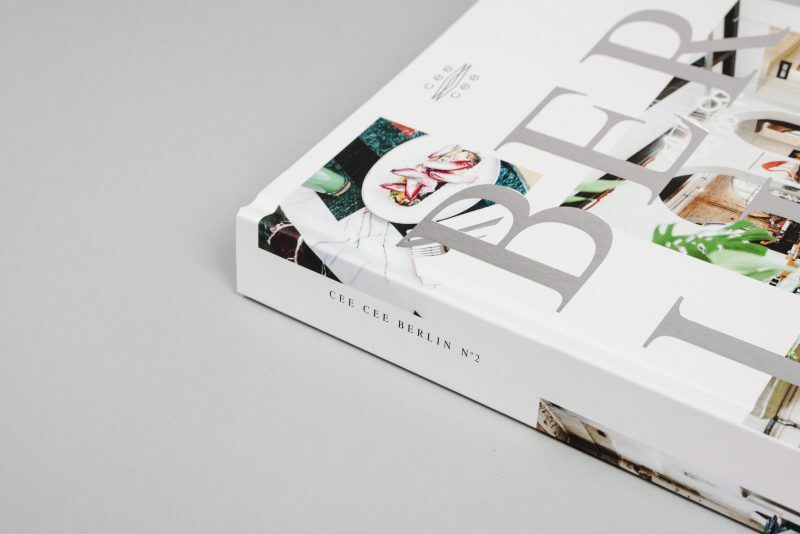 After the success of the first “Cee Cee Berlin” book, Sven Hausherr, Nina Trippel, and team decided to create a follow-up edition. 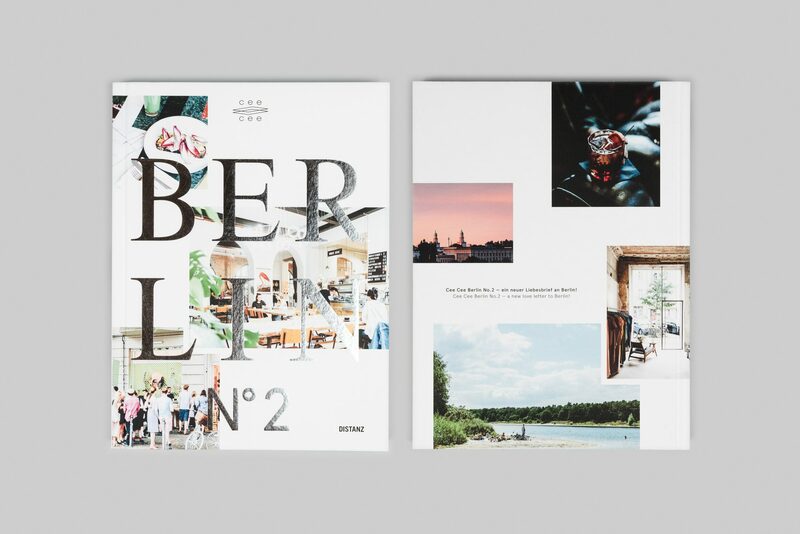 “Cee Cee Berlin No.2” packs over 200 tips on the best in Berlin — specifically, our team’s favorite new discoveries from 2014 to 2016. 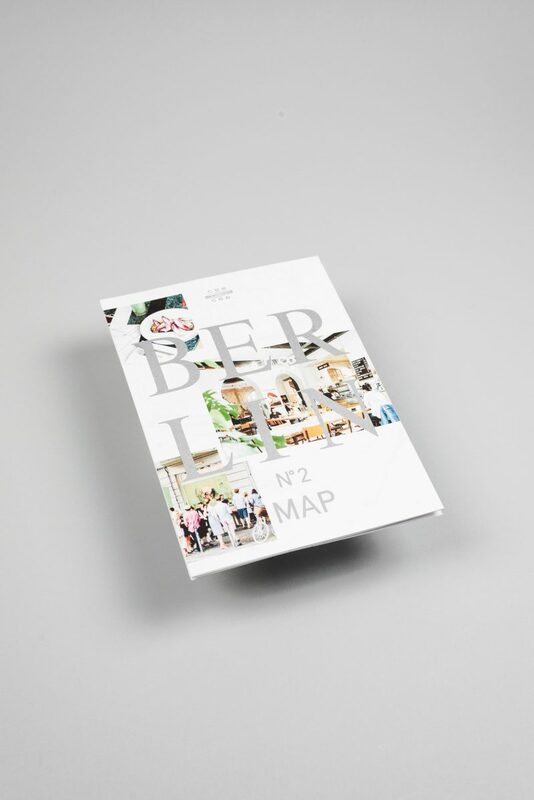 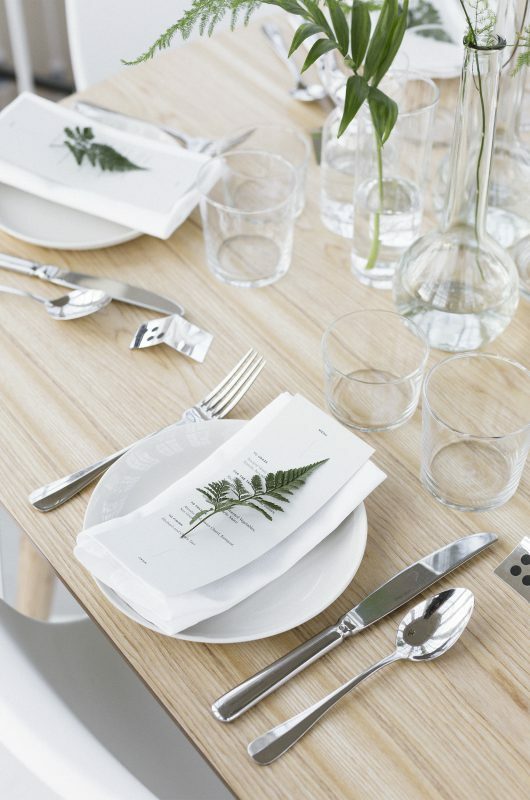 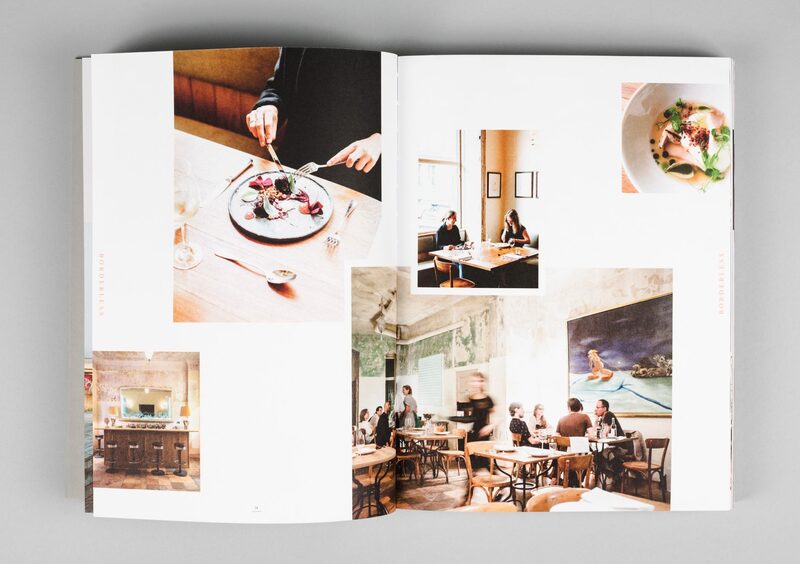 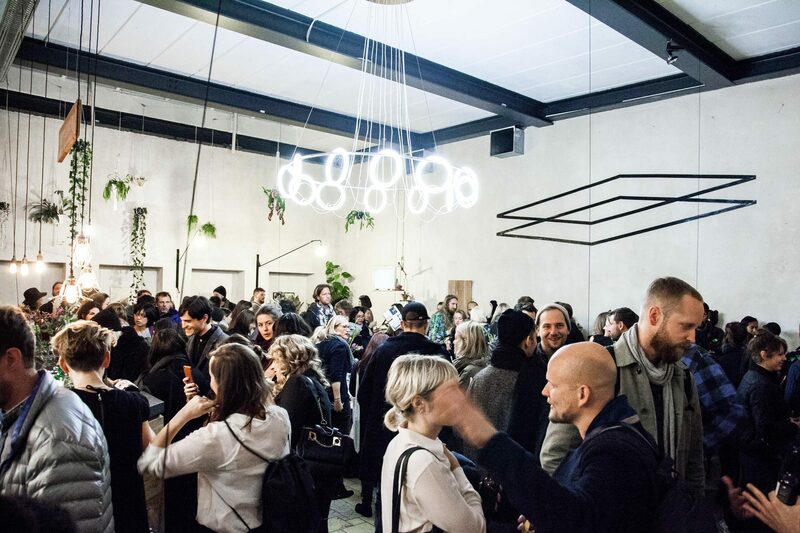 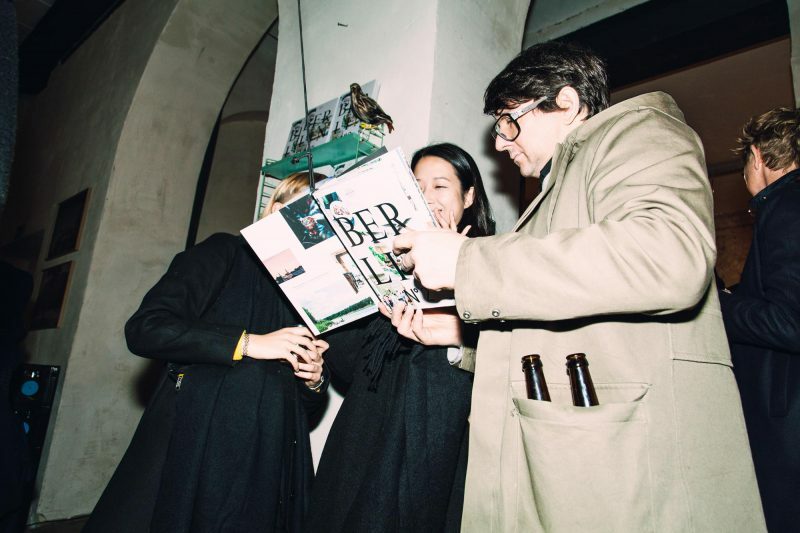 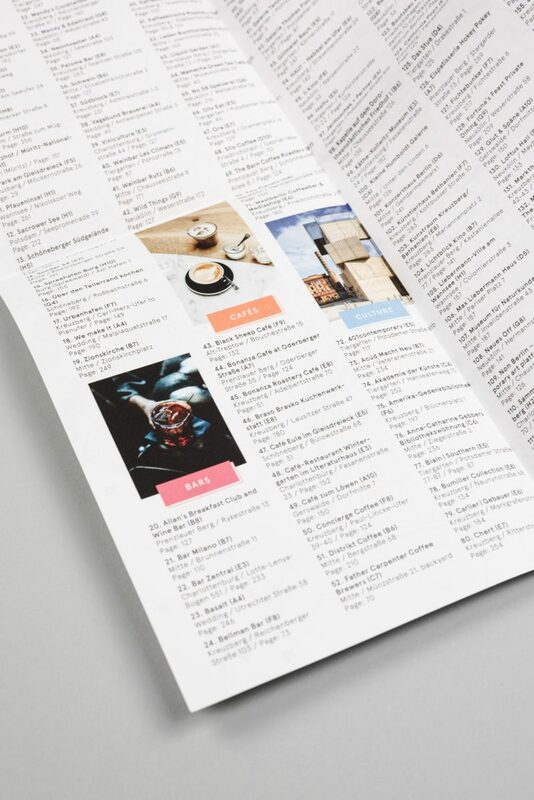 From hidden cafés to well-established institutions, concept bars to niche restaurants, outskirt tips to hyperlocal trends — “Cee Cee Berlin No.2” continuously juxtaposes Berlin’s diverse locales, page-after-page. 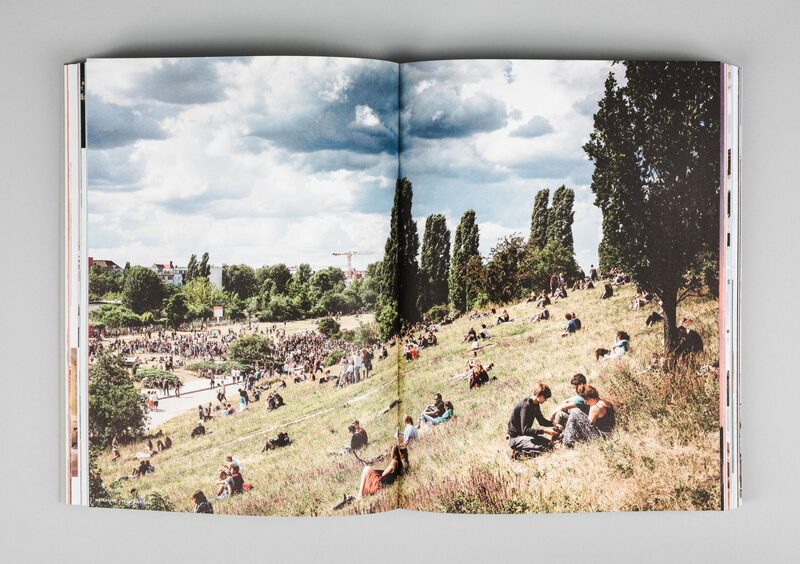 Through illustrations and full-page impressions of city life, Berlin as it stands today is beautifully portrayed. 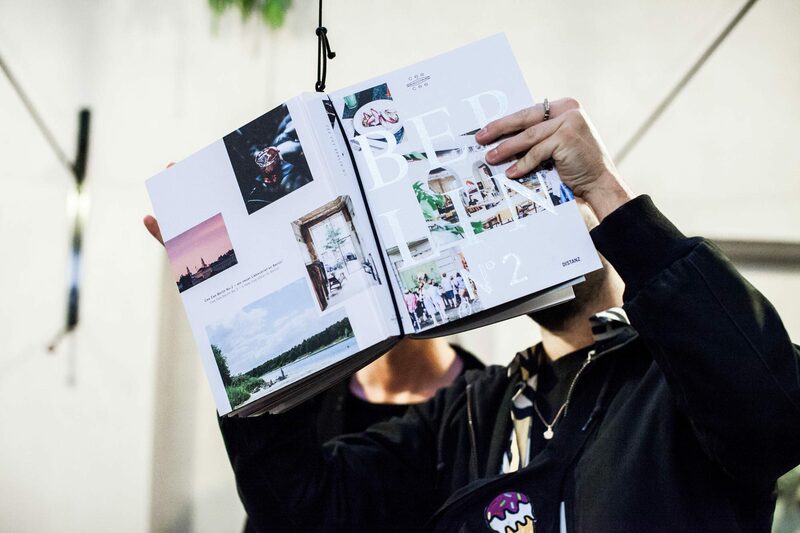 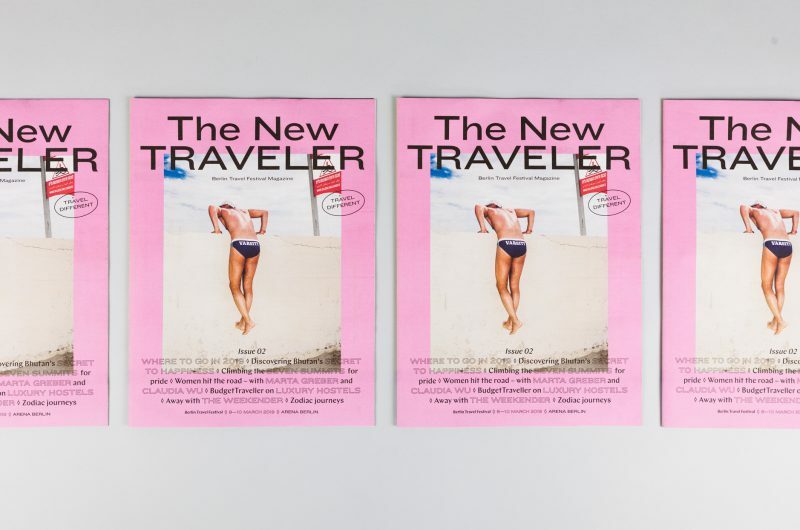 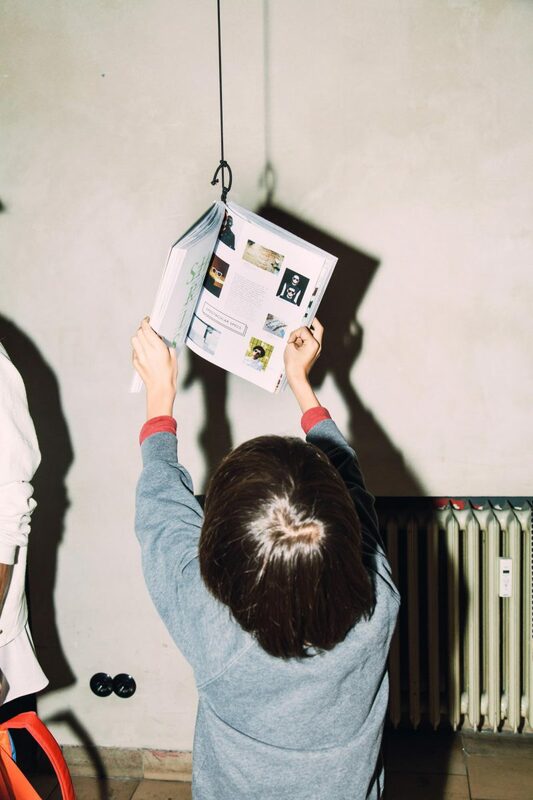 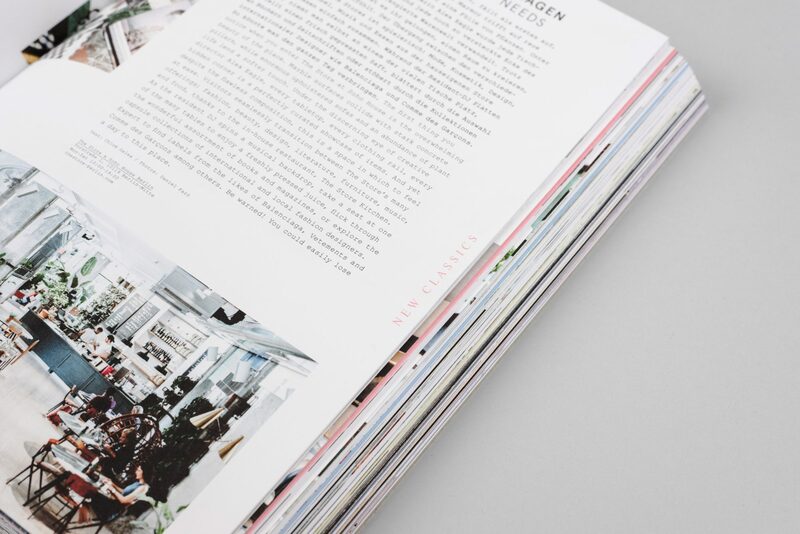 Exclusive guest contributions from Berliners in arts and culture — such as insider tips from the Cee Cee community — complete the concept and invite the reader to experience the city in an intimate way. 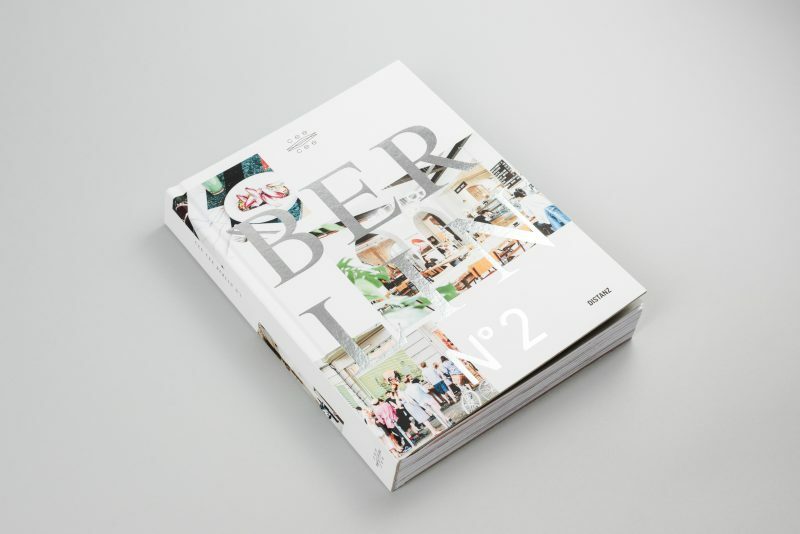 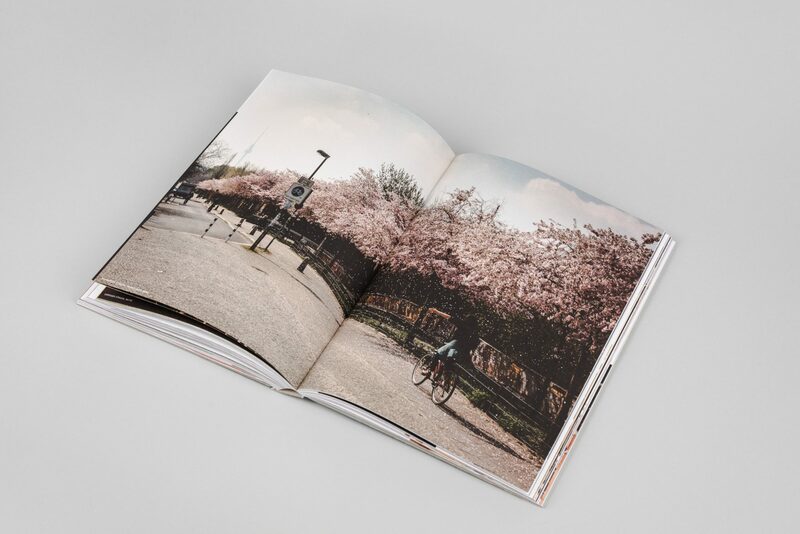 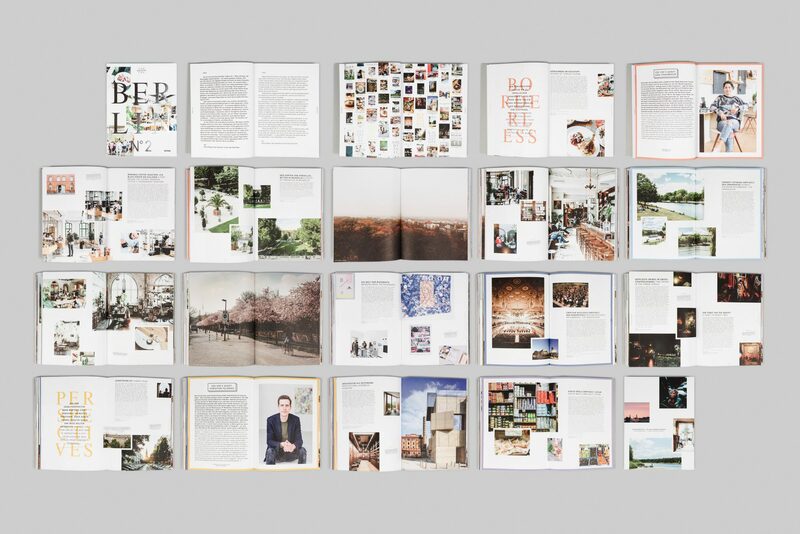 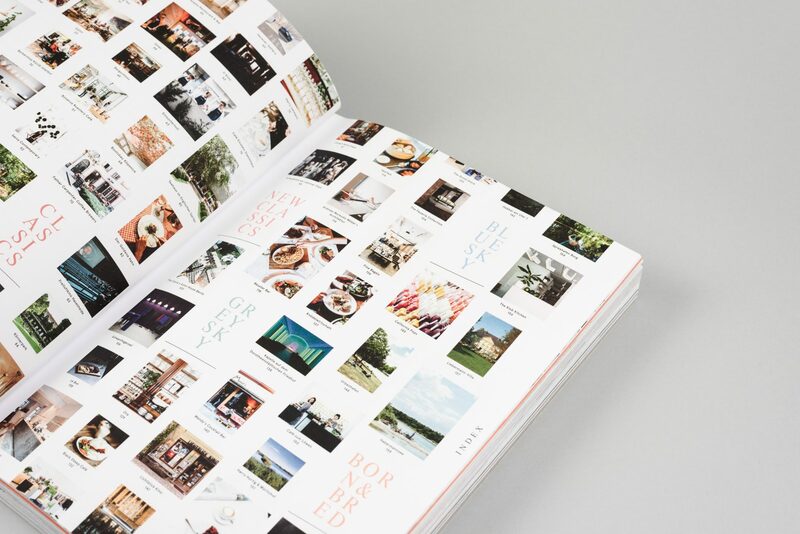 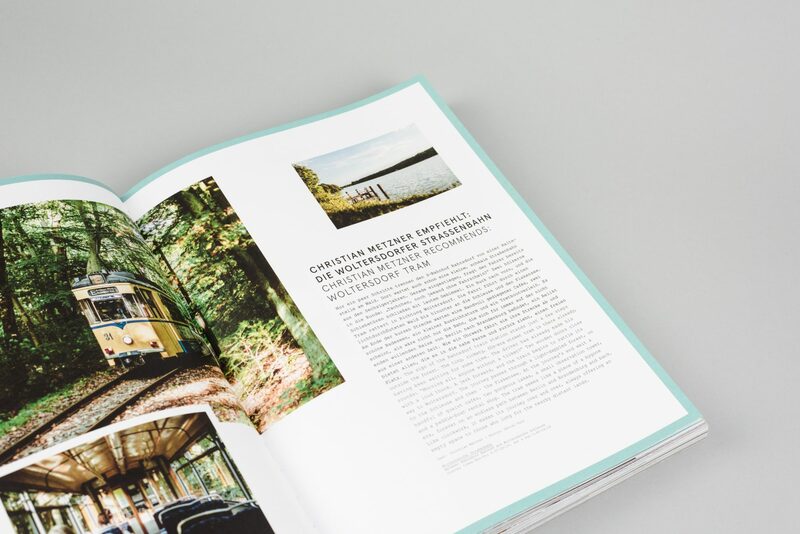 The second Cee Cee book — for Berliners, lovers of the city, and anyone who wants to become one.